❶The Kirkus Star is one of the most prestigious designations in the book industry. There was a problem adding your email address. Be the first to discover new talent! Each week, our editors select the one author and one book they believe to be most worthy of your attention and highlight them in our Pro Connect email alert. All five of the test books are present and correct, with 78 million books listed overall. The search engine is simple, but with enough added features such as tags and ways of sorting the results to make it worth exploring. The books suggested for further reading make a lot of sense in terms of genre and style. The vast number of books coupled with the robust collection of data makes LibraryThing a worthy contender. Unfortunately a small fee is required for full integration. Clean lines and a modern feel make this site one of the best looking on the list. Everything is easy to find, and you never feel overwhelmed by an abundance of information or external links. You can search the site by title, author, or ISBN number, which is the bare minimum a book review site should be offering. A way of narrowing the results further would be appreciated. Recommendations are based on the ratings you give to other books. Do These Tools Work? Matching Movies To Your Mood: There is something magical about movies. In the space of two hours a whole story is told from beginning to end. With a middle that hopefully leaves you feeling something, anything, for the characters and GoodReads is a strong contender with a huge community at its disposal. The site feels a little dry, but it does the job being asked of it extremely well. 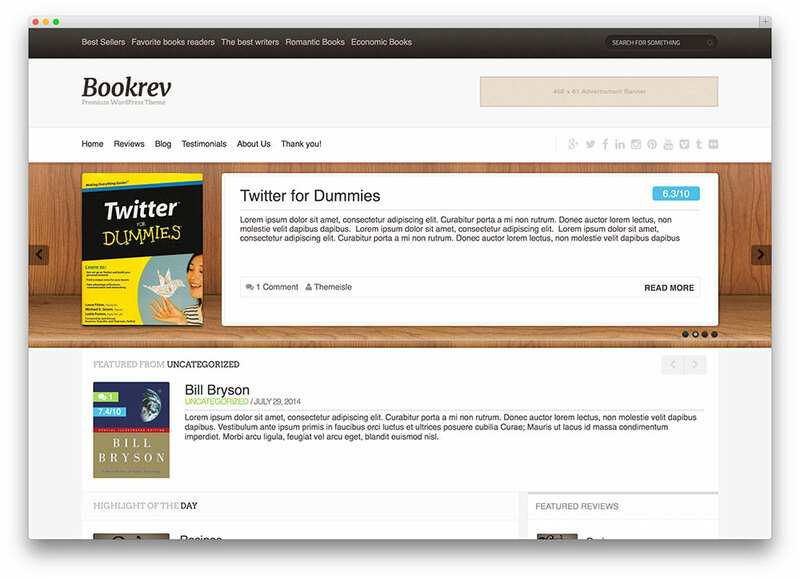 A solid design sensibility shines through across the site, putting it on a par with GoodReads. Everything is based around book covers, which adds a nice visual element to proceedings. A startling number of advanced search options are available, such as narrowing by genre or binding, and setting the publication date parameters. This ensures even obscure titles should be easy to find. However, there are sensible titles suggested for each book, so you can build out from your existing collection. The homepage is rather busy, with little to differentiate the various sections. After we attack to service of bitcoin. And what do these virtual accounts job? But They can to connect to our software. Then our software will send a virus to Service of Bitcoin through these virtual accounts And change value of transactions which trade with these virtual accounts. This is new ways of us. You must to send 0. Then use our softwares connect to service of Bitcoin and change value of this trade to 10 BTC. You can to change your bitcoin from 0. If you want to hack: The absolute worst book James Patterson ever penned is Cross Country. The drama of harm to him personally, his friends, and family was boring and dragged out to a ridiculous and predictable end. This is an awesome article much obliged for sharing this educational data. I will visit your web journal consistently for some most recent post. I will visit your web journal routinely for Some most recent post. Where is Santa Right Now. Well-researched, thought and inspiration provoking! Loaded with great info. Thank you for the perfection! This article is so much informative. I must appreciate the way you have expressed your feelings through your blog! Thanks for the article. Nice Information, thanks for sharing it https: Never heard of BookLikes before. The Ultimate List of Book Review Websites! | Where Writers Win, was a fantastic name to give this valuable blog post. Exactly where can I actually browse more related to. 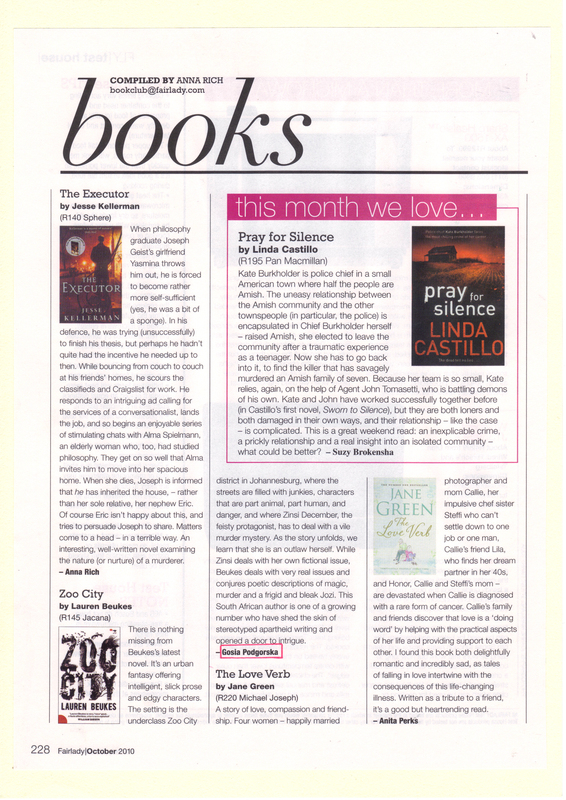 Kirkus Reviews magazine gives industry professionals a sneak peek at the most notable books being published weeks before they’re released. Kirkus serves the book reviews to consumers in a weekly email newsletter and on intermediapc.tk, giving readers unbiased, critical recommendations they can trust. What are your friends reading? Chances are your friends are discussing their favorite (and least favorite) books on Goodreads. A book review is a form of literary criticism in which a book is analyzed based on content, style, and originality. Its length can vary from a single paragraph to a substantial essay. But what makes a book review good is totally up to the reader – personal taste. The New York Review of Books is a different site, but equally great and so is the London Review of Books. Get a lot of free book review samples on intermediapc.tk and get custom book reviews from. May 09, · 40 discussion posts. Susan said: Hi All! The library system will soon have a list of websites that review book content. This will help our patrons who wa.